The longboarding is an action riding on a longer board than a usual skateboard. 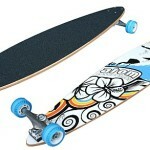 A longboard has a noticeably greater size than its counterpart, the skateboard. Other main differences within these two boards is that longboards have greater stability, traction and durability thankfully to the fact that longboards have much larger wheels and lower durometrs. These things and their combination has allowed to differentiate longboarding into various disciplines such as downhill, cruiser, slalom, free ride etc. To understand the differences between some of these main disciplines I will shortly review about them. Starting with downhill longboarding, it contains riding down the slopes as fast as you can without losing control over your longboard. If you do lose the control then the bad times is coming for you, because there are obtained speeds around 80 mph. I’ guessing that nobody would want to slide few meters on his face afterwards losing the control over your board. These longboards are usually 95 – 110 cm long and in shape similar surfboards. Which is quite different from downhill longboards in size and shape. 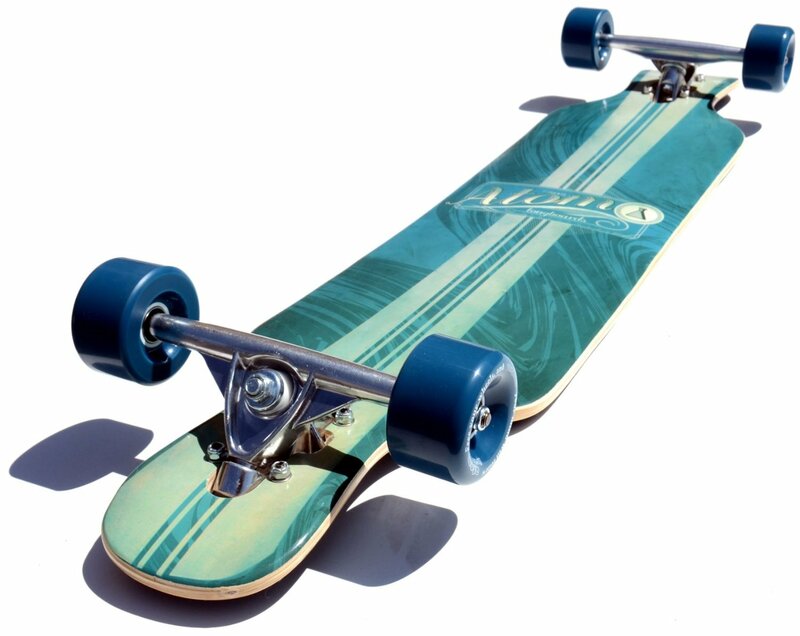 These boards are more similar to an 80’s skate boards in size and shape, but they also have these big wheels which makes cruising more smoothly. 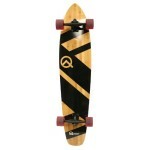 It is like a mini longboard in size of between 55 till 76 cm. People usually choose these mini longboards because they are smaller and more easily to carry around and then put them into a locker or elsewhere. Slaloming by itself is the action when leaning from inside to outside in order to avoid obstacles. The slalom long boarders usually are competing who will have the best time, but pedestrian slalom is opposite to competing, because they are only manoeuvring around the obstacles which are in their way in order to get from point A to point B. These three are my favourite disciplines within longboarding. So other quite interesting facts about longboards are their history and how they have developed. Longboarding is or also known as a sidewalk surfing and it originally came from Hawaii around 1959 when the surfers realized that there are some similar things between skateboarding and surfing. They noticed that the way riding with skate board is kind a similar with waves motion. So the idea about skate boards also came from surfers. The Idea for the surfers was that when they can’t go to surf or the water were way too rough for them they could surf on the ground. In order to understand this topic deeper and became more sophisticated within this field you would probably want to check the surfing section. 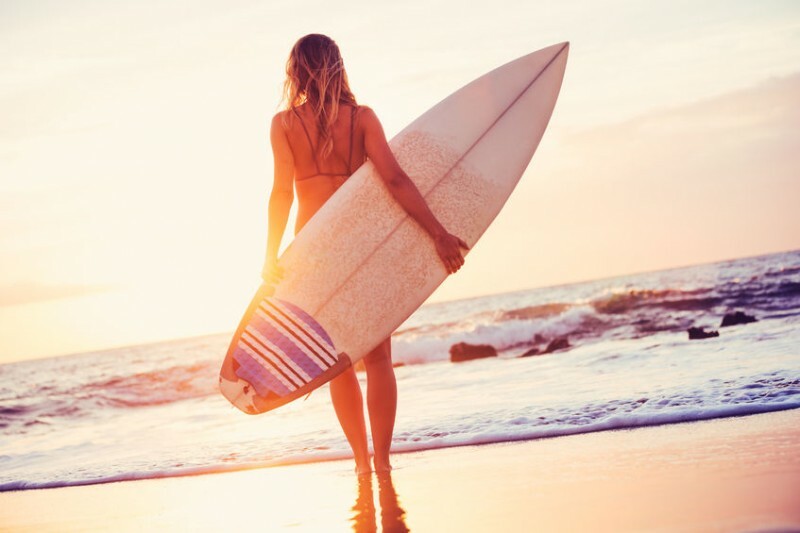 After visiting them you will have gained more knowledge about surfing and then will more likely to understand the beginning of the skate board and furthermore longboard era. The first skate boards where made at the surfer backyards using plain wooden decks and adding to them rollers from rollerblades. Mostly they were surfboarder either teens. So to reminding about the idea behind this then the goal was to create something in order to be able to surf on the sidewalks. Skate boarding became quickly popular in California as well as in Hawaii among the teens and surfboarders. During the further development of skateboards, they became shorter and wider for tricks. In 1971 when Richard Stevenson invented the kick tail which revolutionized the whole skateboarding as such, because ability to control the boards got much higher and also there were the first ones who figured out how to airborne. Later on there were rising necessity for longer boards which became known as ‘’Longboards”. This was a short story behind the longboarding culture and where do even they came from. Personally for me it was very interesting to dig in the history of longboards and at first I would have never imagined that surfing is the real reason why in nowadays we what actually is skateboard and longboard. So all riders out there should thank to those surfers back in the days.